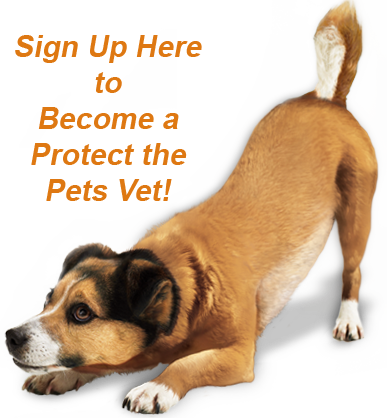 If' you'd like to join the movement with Protect the Pets, please complete this form. By completing this form, you agree to Dr. Robb's Code of Conduct and you agree that your name, practice and location can be shared on the Protect the Pets website. Please upload a photo of yourself that we may use on our list of PTP Vets on our website. Thank you.